Hi there! My name is Jennifer McFadden. 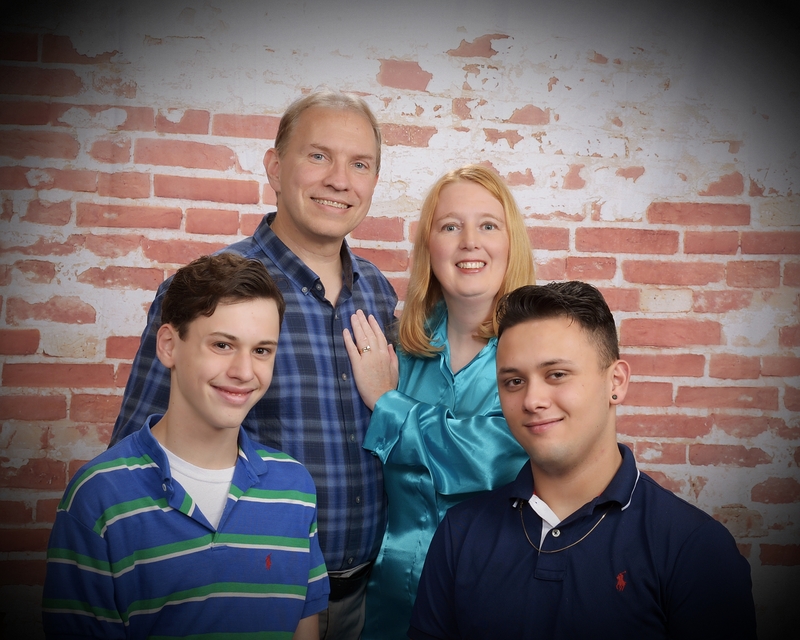 Everyday is an adventure, and I write about some of them such as raising my two sons, Seth and Noah, starting a new real estate investment business, and the frequent travel adventures that go along with it. My life is far from boring, and that’s just the way I like it!